Who Won The 2017 YYC Beer Week Cask War at CRAFT Beer Market? The final event of Calgary’s YYC Craft Beer Week was a Cask War hosted at CRAFT Beer Market. 8 Calgary breweries duked it out for the honour of attaining the “Golden Cask”. 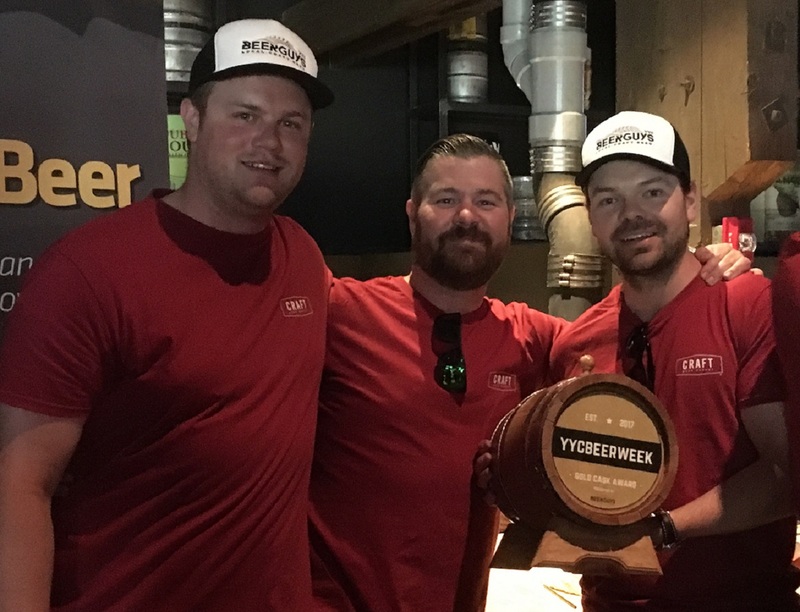 On Friday June 9, 2017, as the Grande Finale of YYC Beer Week, 8 incredibly talented Calgary-area breweries showed off their impressive one-off casks and competed in a “Cask War” hosted at CRAFT Beer Market by JustBeer App. By popular vote the winner was Wild Rose’s Belgian Farmhouse Wheat brewed with strawberries and cultivated yeast from their live bourbon barrels. 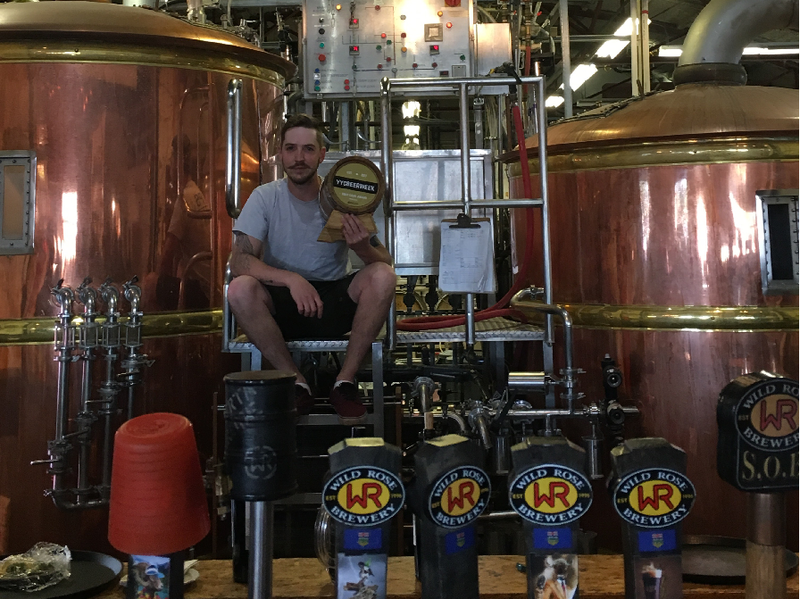 You can visit The Golden Cask in their tap room until they defend their title at next year’s YYC Beer Week! Join us as the Be the Brewer contest moves on to the final stage. 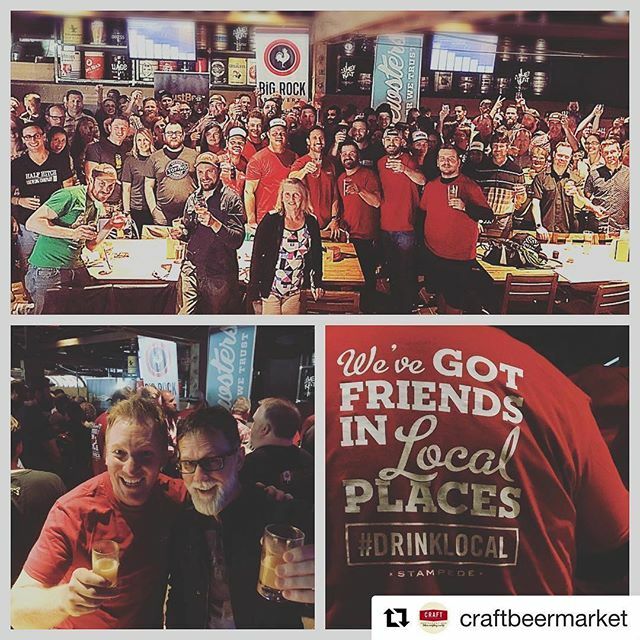 #YYCBeerWeek is back for it’s second year! Join beer lovers all around the great city of Calgary to celebrate our craft brewers and talented chefs all while giving back to the community. Great brews, delicious food, charity donations, good times and a sense of community is what this week is all about.